The results are in and the people have spoken! 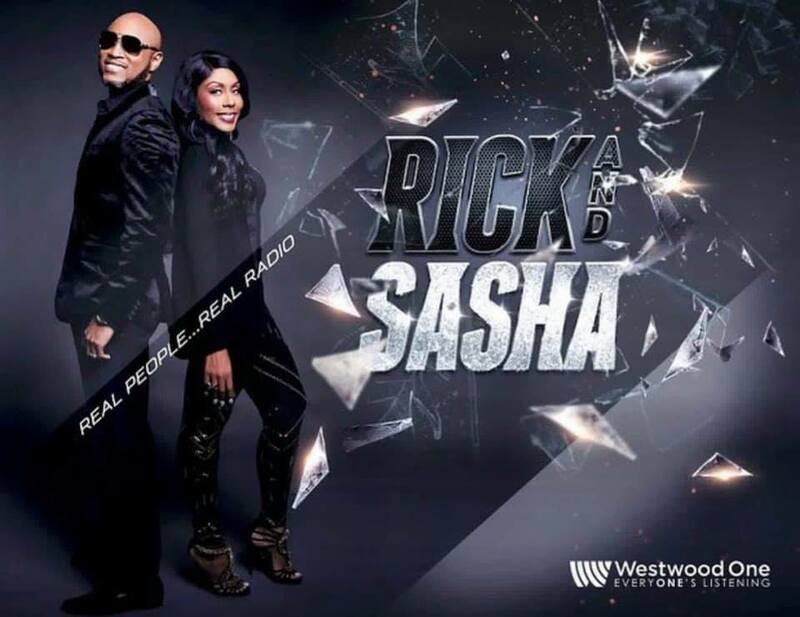 Rick Party is the People’s Choice to host and lead the newly created “Rick and Sasha Show” on V-100, WVIB! Rick Party, who is originally from Chicago, has an amazing resume of accomplishments. He hosted afternoons on Miami’s popular R & B and Oldies station on WHQT Hot 105 for more than 22 years. 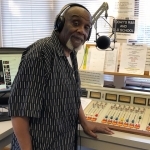 After a move to Kiss 104.1 in Atlanta, Rick Party teamed up with Sasha the Diva to deliver hilarious takes on the day’s topics, entertaining listener discussions and great music. He is currently the voice on ESPN for SportsCenter at 6 pm and also the Stephan A. Smith syndicated radio show. 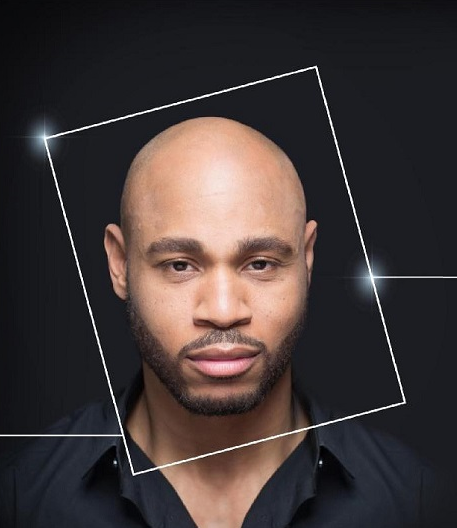 He has been one of the most well recognized and sought after voices in the entertainment world as the voice of BET, ABC, FOX, Cartoon Network, CBS as well as the signature voice of 20-plus radio stations around the country. 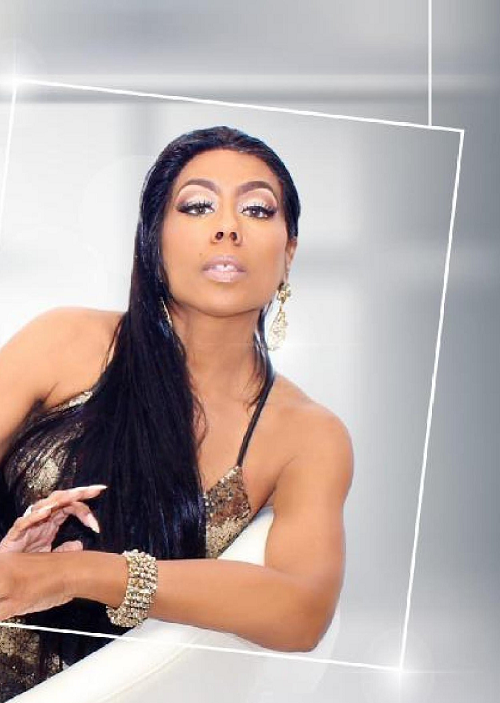 Sasha the Diva is a New York City native who joined forces with Rick Party at Atlanta’s Kiss 104.1 last year after successful stints in Baltimore TV and Radio. 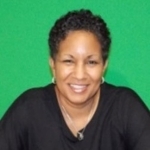 A prolific personality, Sasha’s love for television and film as led to appearances in several movies including “The Gospel,” where she played a successful radio/television personality. She has hosted red carpets for the Grammy’s, Oscars, BET Award Shows and wrote the book “Blended But Not Broken,” where she shares her deeply personal struggles, tough lessons, and experiential advise with those who will encounter or who are already part of a blended family.